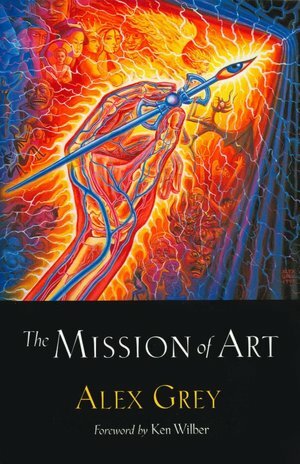 The Mission of Art is an inspirational text for artists and anyone who has glimpsed the spiritual power of art. Alex Grey traces the evolution of human consciousness through art history, seeking the threads of art's abiding mission. He reflects on the development of his own work, including provocative performances and the profoundly affecting psychedelic experiences which lead to his unique visionary art. 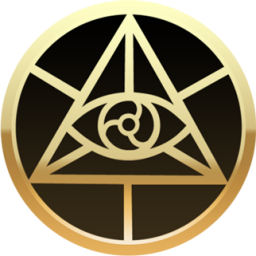 Alex explores the role of an artist's intention and conscience, and how we of the postmodern age can draw on the creative process as a spiritual path. A thought-provoking examination of how culture makes the soul visible, The Mission of Art challenges us to aim high with our creativity and bring beauty and fresh vision to our depleted and cynical world.